The University of Michigan received a major blow Thursday morning. The team announced that emerging sophomore forward Josh Norris will miss the remainder of the 2018-19 season due to an injury suffered at the 2019 IIHF World Junior Championship that will require surgery. 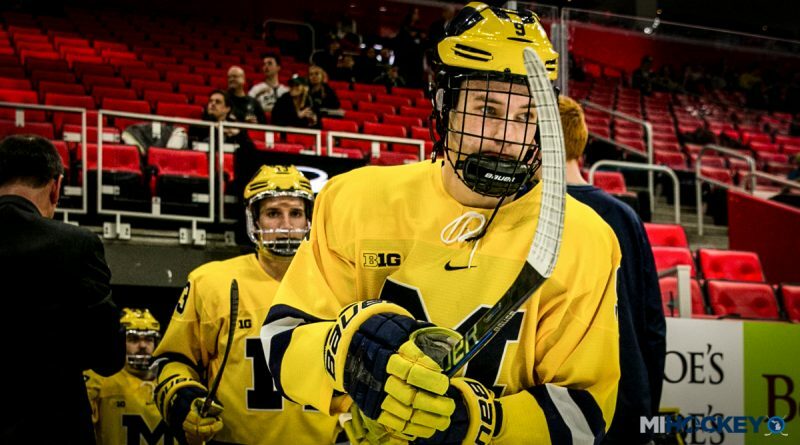 Norris ranked second on the Wolverines in points with 19 (10 goals, 9 assists) in 17 games this season.